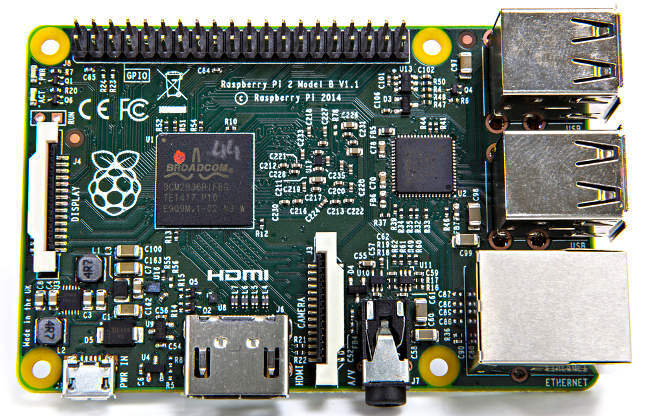 The new and improved quad core Raspberry Pi 2 is available now. 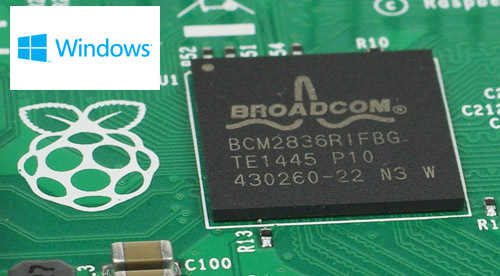 On board is a new Broadcom BCM2836 900MHz quad-core chip with 1GB of RAM and reports suggest it is up to 6 times more powerful than the previous version and at the low price of about £25 they won’t have much trouble shifting millions of them. “I think it’s a usable PC now. It was always the case that you could use a Raspberry Pi 1 as a PC but you had to say ‘this is a great PC in so far as it cost me 35 bucks’. We’ve removed the caveat that you had to be a bit forgiving with it. Now it’s just good”. Microsoft are working on a version of their new Windows 10 operating system that will run on the quad core pi and you will be able to run many versions of Linux on it as well. With 4.5 million Raspberry Pi sold since February 2012 the new version is set to be even more popular so order one quick before everyone else does or you may end up waiting months to get your hands on one.